Paddy Connolly was absent because of flu so Christian Dailly was drafted into attack and Alex Cleland replaced Billy McKinlay in midfield. David Hannah was on the bench. 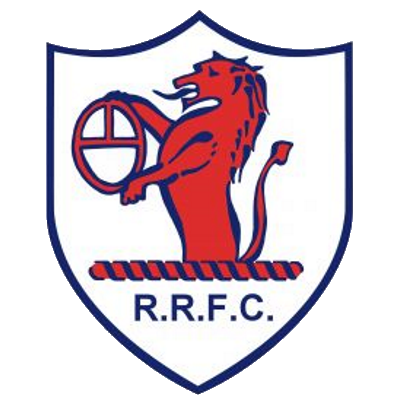 Raith had the slight edge in the early exchanges, but found themselves trailing after only 12 minutes when Jimmy Nicholl first timed a pass out to the right intended for Dair, but Scott Crabbe nicked the ball away from the Raith winger and played the ball forward to Craig Brewsterwho hit a swerving 25 yarder which deceived Scott Thomson and went in at his right hand post. The goal by the former Raith striker certainly dampened the constant barracking which he had been on the receiving end of since the start of the game. The football from both sides was neat, but lacked any real bite with Scott Crabbe's well struck drive from 20 yards one of the few shots on target in the opening half. 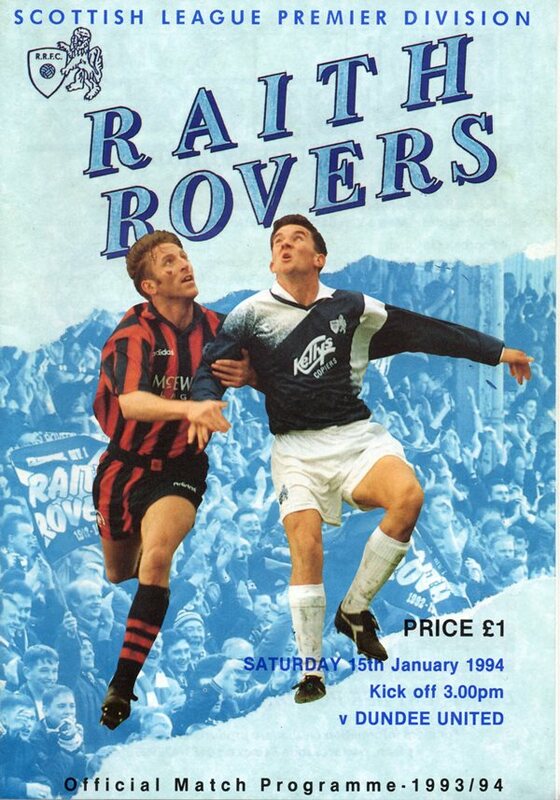 Gordan Petric's defensive header averted the the danger from Ally Graham immediately prior to the interval which came with Scott Crabbe robbing Dennis midway inside his own half and bursting forward to fire in a shot inches over. Raith were obviously fired up at the start of the second period after a rather lethargic first 45 minutes, Freddy Van der Hoorn got in the path of full-blooded header form Shaun Dennis five minutes after the break. But United rode that spell and a minute after David Hannah came on to make his first appearance of the season to replace the injured Brian Welsh, United score a second to put the game beyond Raith's reach. Scott Crabbe had a shot blocked, but Craig Brewster sweetly first timed the rebound into the top left hand corner for the second against his former team mates. Raith Finally forced a save from Guido van de Kamp when a Dennis shot took a deflection, but the home side rarely looked like breaching United's well marshalled defence. The nearest they came was seven minutes from the end when a speculative 35 yard pot shot by Jason Rowbotham dipped on to the top of the bar and over.